Weeb Ewbank was an NFL head coach for the Baltimore Colts (1954-1962) and the New York Jets (1963-1973), and was inducted into the NFL Hall of Fame in 1978. However, before he was a coach, Weeb was an athlete here at Miami University. He grew up in Richmond, Indiana (only a few miles from Oxford) playing every sport he could. This continued once he enrolled at Miami, where he participated in football, basketball and baseball from 1924-1927. Baseball was his best sport, but football was his favorite. While playing football for Miami, under Head Coach Chester Pittser, he met future colleague and coaching great Paul Brown. This would lay the groundwork for future coaching success for both men. 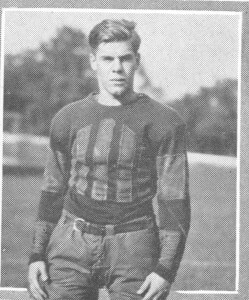 After graduating from Miami in 1928, Weeb accepted the head coaching position at Van Wert High School in Van Wert, Ohio. He remained there for two years before returning to Miami, in 1930, as a member of the Physical Education department and coach at McGuffey High School (an affiliate of Miami). During this time, Weeb also coached Miami’s basketball team for a few years. He remained at Miami until 1943 when he was enlisted in the U.S. Navy. Weeb was stationed at the Great Lakes Naval Station in Chicago. Former teammate Paul Brown, and Miami Alum Ara Parseghian were there as well. During this time Weeb served on Brown’s staff. In 1945 Weeb was released from the Navy and worked as an assistant coach at Brown University for one season, 1946, and as head coach at Washington University is St. Louis for two seasons, 1947-1948. 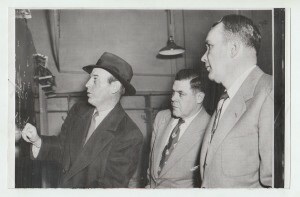 In 1949, he reunited with Brown as an assistant coach on Brown’s Cleveland Browns staff in the NFL. 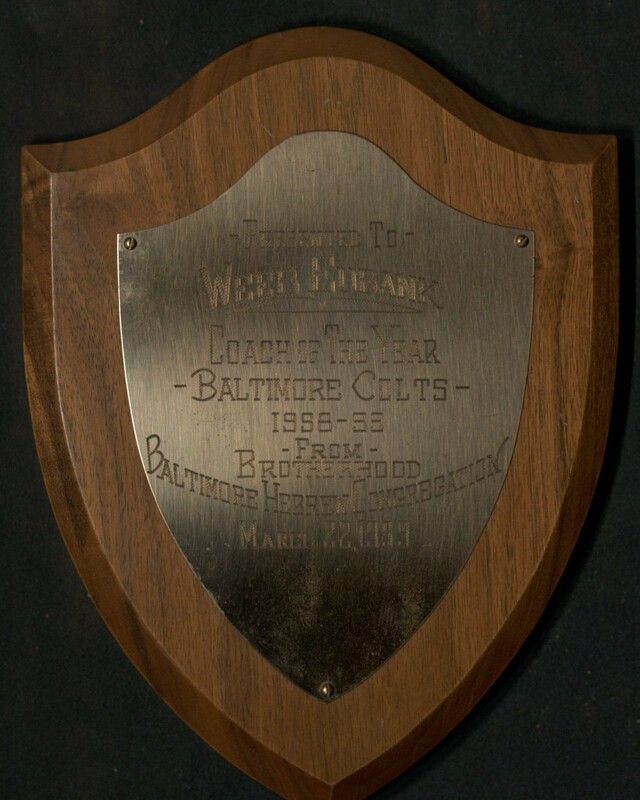 Weeb remained in this position for five years, and in 1953 he became the Head Coach of the Baltimore Colts. In nine seasons with the Colts, Weeb had a record of 59-52-1 (wins-losses-ties) and won two NFL Championships (1958 and 1959). After a few mediocre seasons with the Colts, Weeb was released in 1962. However, with his previous success it didn’t take long for him to land a head coaching position, even if it was in the fledgling American Football League (AFL). 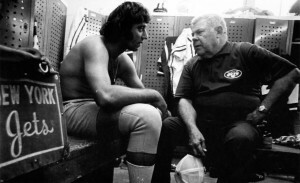 In 1973, Weeb became the Head Coach of the New York Jets in the AFL. Before this time the NFL had a monopoly on professional football, having bought out the All-American Football League (AAFL) years earlier, but the AFL was cutting into their market. This lead to the idea for a Super Bowl, and the eventual merging of the leagues. The Super Bowl was to be played between the champions of each league. The first Super Bowl was played after the 1966 season between the NFL’s Green Bay Packers and the AFL’s Kansas City Chiefs. Since the NFL was still the dominant league they were considered to have better teams and better players and this proved true when the NFL won the first two Super Bowls. In 1968, Weeb’s Jets won the AFL Championship and were set to face the Baltimore Colts (Weeb’s former team) of the NFL. The ’68 Colts were thought by some to be the greatest team ever to play and were heavy favorites over the Jets. Behind the play of quarterback Joe Namath, the Jets stunned the Colts, winning the first Super Bowl for the AFL. Two years later, in 1970, the AFL and NFL merged. The new league kept the name of National Football League, but was split into two conferences: National Football Conference (former NFL) and the America Football Conference (former AFL). These conferences remain intact today, though there has been some shuffling over the years. Winning Super Bowl III placed Weeb among the game’s all time greats. He retired in 1972, and is the only coach in football history to win an NFL Championship (1958 and 1959), an AFL Championship (1968) and a Super Bowl (1968). 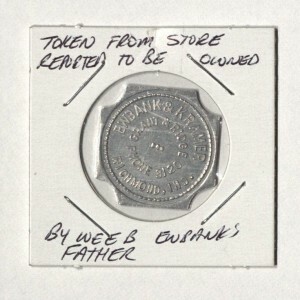 Weeb Ewbank is also a member of the Miami Athletic Hall of Fame, and the Cradle of Coaches Hall of Fame. Here at Miami University Libraries within the Cradle of Coaches collection, we have a large inventory of Weeb Ewbank items consisting of playbooks, correspondences, plaques, photos, notes, newspaper articles, etc. 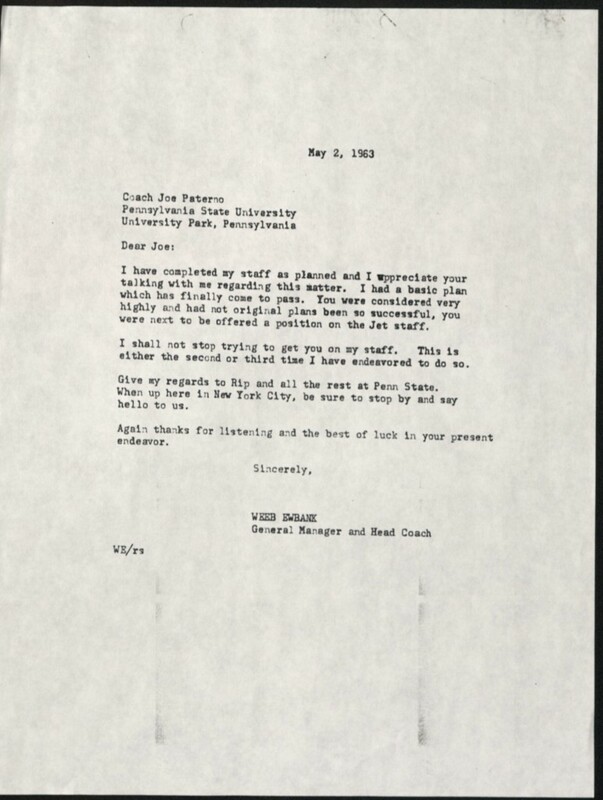 A letter from Weeb Ewbank to Joe Paterno informing him that he did not get the assiatant coaching position he applied for.